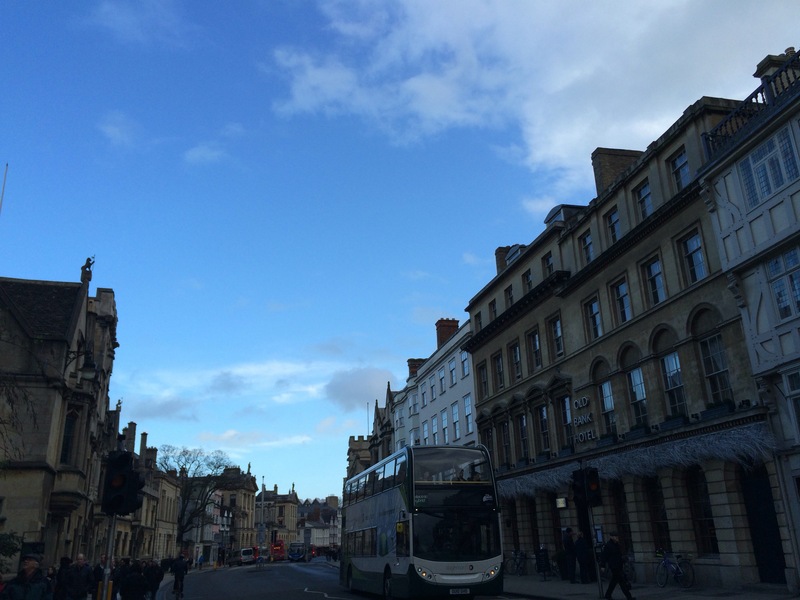 Last week I confessed that I had never visited Oxford when I wrote ‘Existence Is Futile’. This week I promised to explain a little more and share my experiences of my search for Henry at the end of December. When writing a novel nowadays locations are somewhat easier to write about. Thanks to the advent of the internet, in particular google and google earth it is relatively easy to get a sense of how anywhere on earth looks aesthetically. The difficult part of crafting together a coherent account is the specific details. I recall that when I was writing about the Psychiatrist’s office I had a great problem decided where precisely in Oxford it should be located, so much so that I actually started looking at random buildings on google images before I eventually settled on this one. He broke into a jog as he passed two archways with locked gates, before finally catching a glimpse of her entering a doorway into a two-storey monstrosity with a jutting roof. This building is integral to the story and thus, I was desperate to actually find it and take a photograph there. Unfortunately it no longer exists. I have stood on that street. I have searched the surrounding area and it isn’t there. I suspect that it has been ‘modernised’ and it is now unrecognisable. I did get some things right. The Morris Garage is somewhat iconic. The Harris Manchester College really does look out-of-place. Although it was closed when we visited, I was able to poke my head over the fence and confirm that at least half of the buildings look like they belong in a Hollywood film. How he had fallen instantly in love with Oxford from the moment he first set foot on the High Street. An eclectic mixture of churches, university buildings, theatres and shops. The garish, the gothic and the damn right peculiar all sharing living space, in Henry’s mind it was a perfect allegory for 21st century society and a perfect advertisement for all which is magnificent about Little England. These pictures from my phone really do not do Oxford justice. It is a beautiful, if not peculiar city. It has a wonderful oddness to it all. 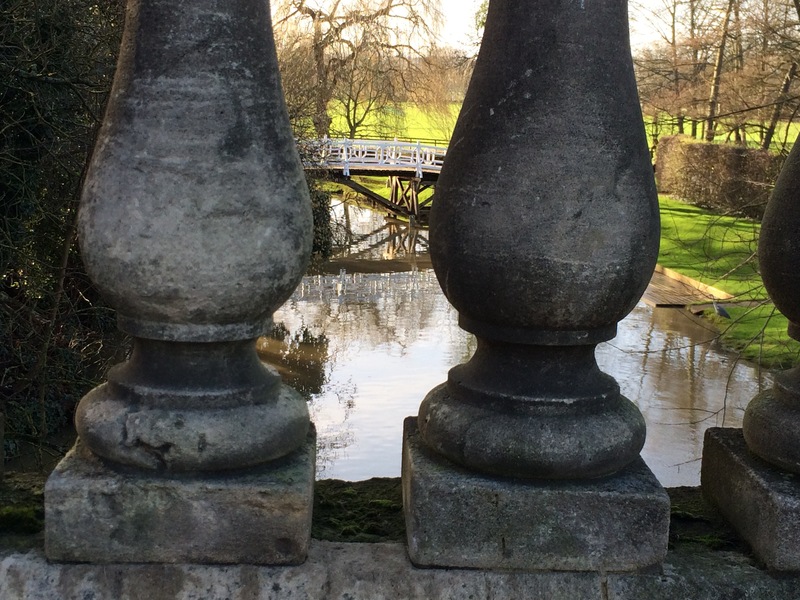 I suppose the last thing I should mention is Magdalen Bridge. It appears again and again in the book and serves as a catalyst for change several times over. Given the importance to the story line(really trying not to give too many spoilers) I was probably most worried about this. Would it be tiny? Would it be ugly? Would there be just a stream below? Magdalen Bridge was huge and more picturesque than I had ever imagined. It made its role so much more practical than I could ever have imagined. Oxford is a city, albeit a small one, where some of the brightest, most brilliant and biggest bastards ever produced in Great Britain have been sent away for education. It is rich in history, drowned in tradition and contains the aristocratic quirkiness which belongs with a historic British city. When I visited Oxford I had feared that perhaps it wouldn’t be a city fitting of Henry Tomlinson, now I am certain that it is the only city that ever could have.